Nu Disco's No Static imprint is about to release another collection of dance floor anthems, coming from UK House and Disco producer Headpocket and due for release on the 23rd of May 2014. A dark room with flashing lights; a happy late night atmosphere in your favourite club; a huge disco ball floating around our heads. When you first hear No Static's forthcoming single from Headpocket the images that comes into your mind could be very different, but certainly they are all connected to the incredibly strong old school Disco vibe that this EP carries around. The UK's Nu Disco label carefully chooses its artists and for its release number 19 they are ready to drop the long awaited Headpocket's 'Through The Round Window EP'. The North Sea's artist debut on No Static with 3 original tracks in which are clear the influences of Giorgio Moroder and the majority of the 70's Italian Disco scene but also some references to the current Nu Disco and House scene. The single opens with the title track: a slow and deep Nu Disco tune in which a groovy bass line's loop is merged with a melodic synth -line which, filtered, gradually grows until it drops into a shining and atmospheric pad together with relentless percussion grooves. The second cut, 'Tag Hash', is a faster - almost House - track in which the initial drum loops are suddenly followed by a Funky piano melody and a dance bass and guitar - line both well developed into two long melodic and uplifting breaks which could be easily compared to early Daft Punk's music for a great dance floor oriented tune. The EP closes with the third original cut, 'Revetment'. The track starts with different ethereal synth melodies, taking the track vibe into a futurist approach, before a solid Funk drum & bass groove kicks in fused with a moody piano loop for a melancholic electronic journey pretty close to a Guy Ritchie's movie soundtrack. 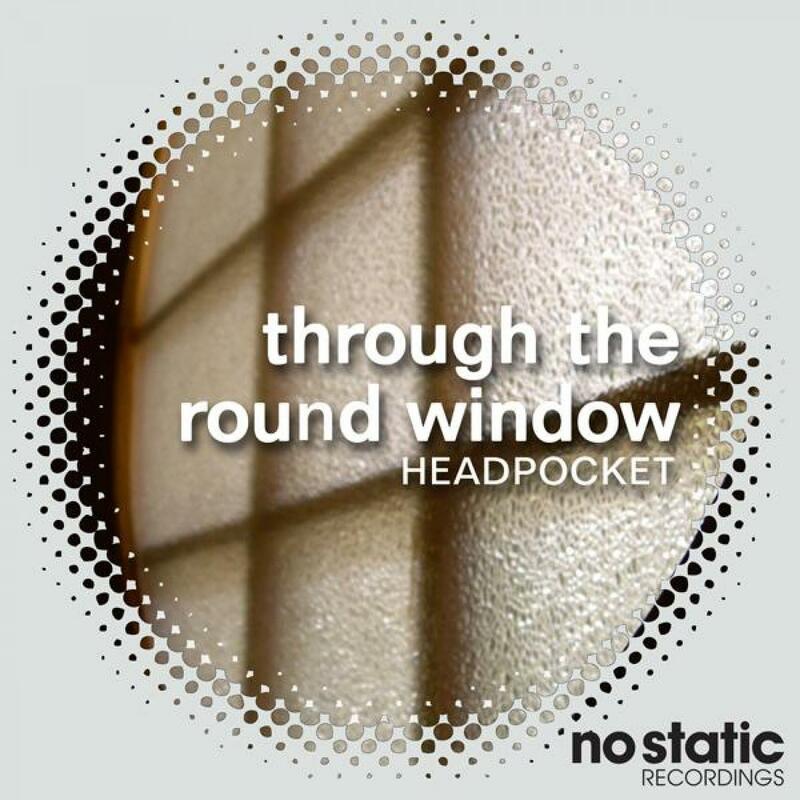 Headpocket's 'Through The Round Window EP' is due for digital release on No Static on the 23rd of May 2014.